Abstract blue wave pattern background. 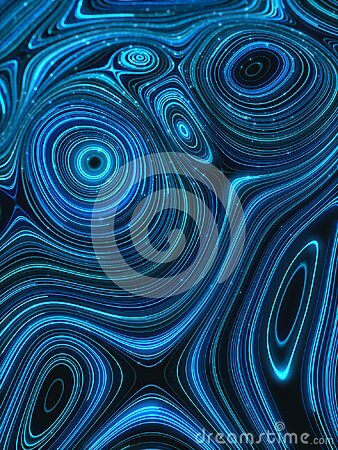 Beautiful abstract background with glowing pattern of blue waves. Abstract blue defocused curves and particles.